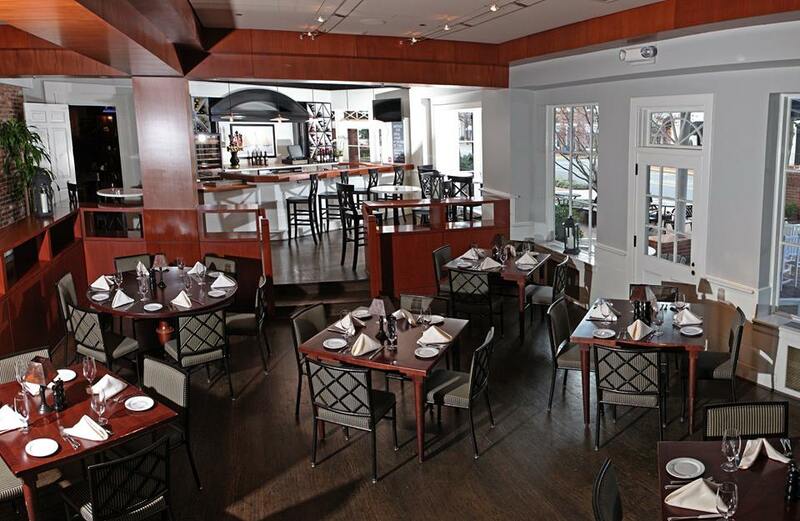 Hunters' Tavern at the Tidewater Inn is a tavern-style restaurant by acclaimed Chef Paul Shiley. 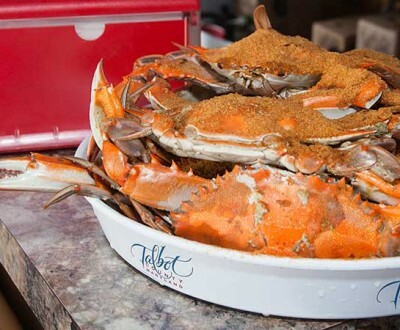 As an Eastern Shore native, Chef Shiley utilizes local farmers and watermen to create artful dishes featuring Maryland's most well known ingredients. 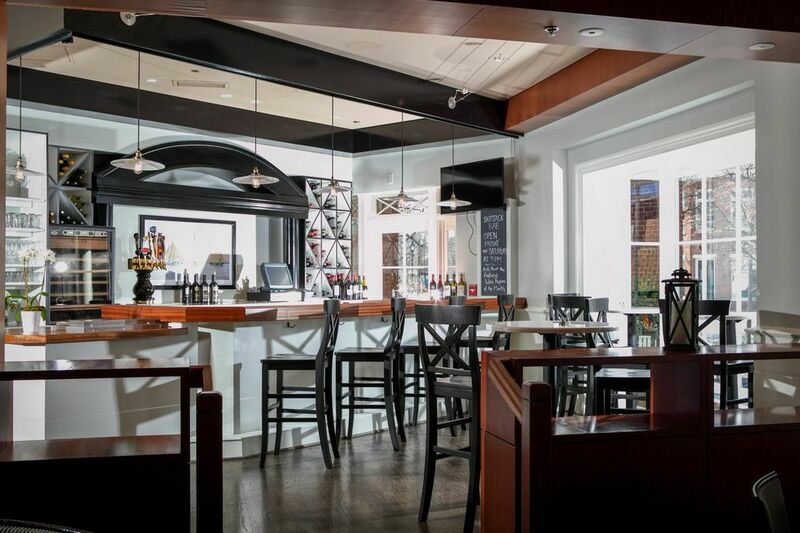 Hunters' Tavern features two beautifully designed bars, a private dining room and patio seating, creating a perfect year-round setting for every occasion.